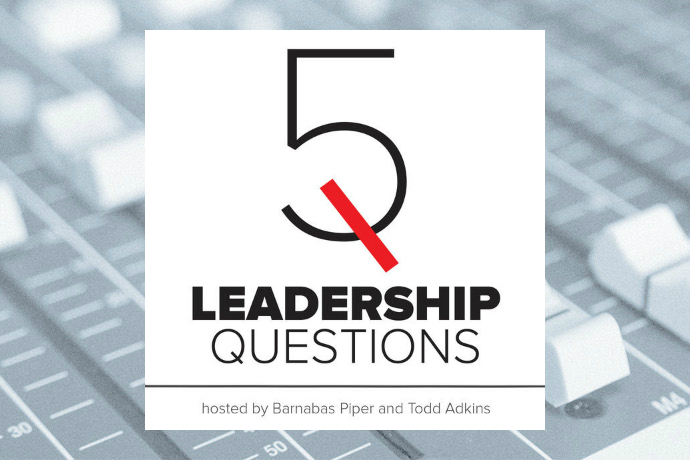 The 5 Leadership Questions podcast is new from Lifeway’s leadership development team. 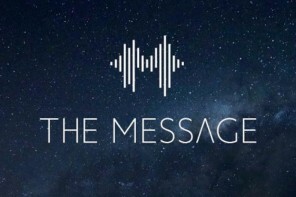 Each episode co-hosts Barnabas Piper and Todd Adkins ask 5 questions of different guests or about different leadership topics The aim of the podcast is to inform and encourage Christian leaders whether they service in the pastorate, the business world, non-profits, or on a volunteer basis. Our aim is to encourage leaders, share insights and learn from other great leaders. 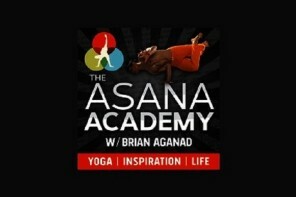 We want to help leader grow in character, knowledge, and skills and do so in an enjoyable way. Some conversations will be more serious while others will be light-hearted. Our hope is that these conversations will build up leaders no matter their position. For more info, visit the official 5 Leadership Questions website.